Yotam Ottolenghi and Sami Tamimi’s cookbook Jerusalem inspired many terrific kitchen adventures in spring 2013. 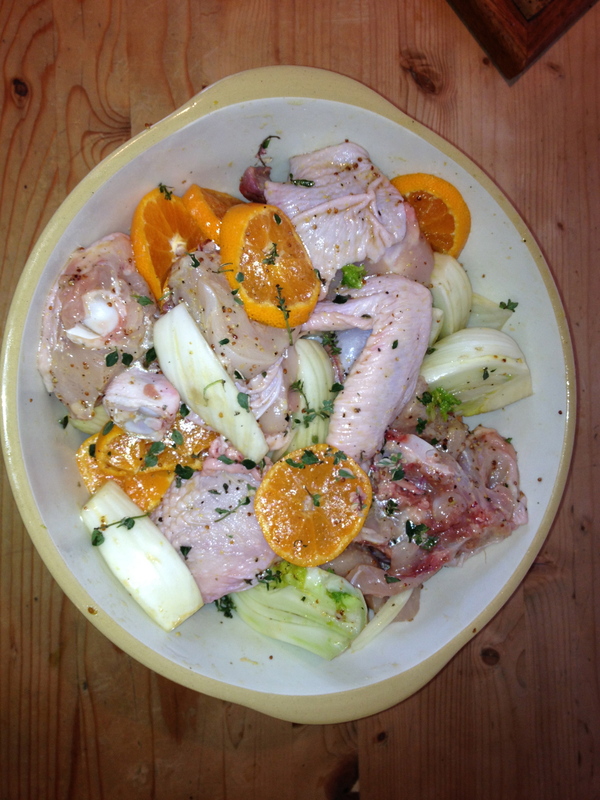 Roasted chicken with clementines and Arak became a favorite. Published: July 28, 2013 Dimensions: 2448 × 3264 Post a comment or leave a trackback: Trackback URL.